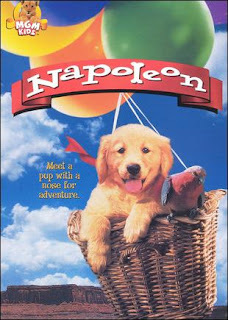 Napoleon is a 1995 Australian film directed by Mario Andreacchio, and written by Mark Saltzman about a golden retriever puppy who runs away from his city home to the wild dogs. Napoleon is a little dog that lives in Sydney. 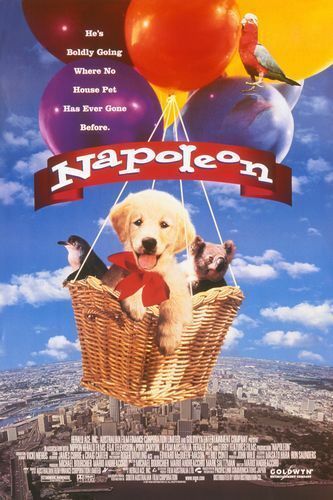 He and his mother live with a family, but Napoleon loves to dream about meeting the wild dogs that live far away, and eventually becoming one himself. 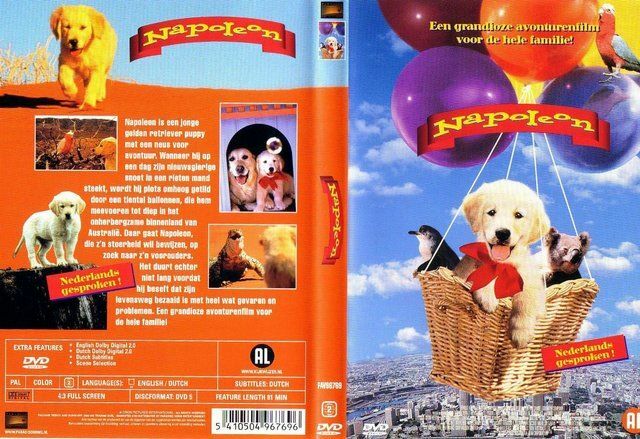 One day he gets into a basket hung from some balloons and flies away into the sky. The wind carries him to a nearby island where the basket finally lands. 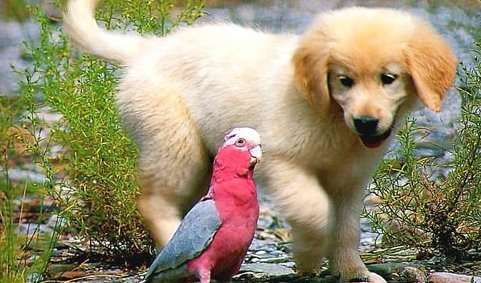 There he meets all kinds of different animals; some of them are friendly, but some aren't. 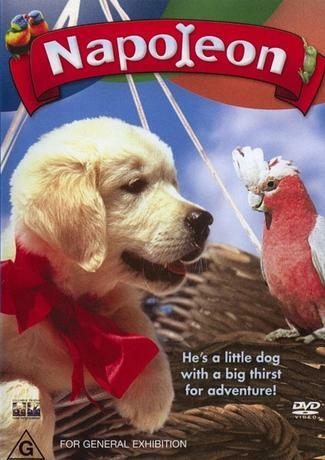 With the help of a cockatoo friend he learns the secrets of living alone in the island and defending himself from wild animals. 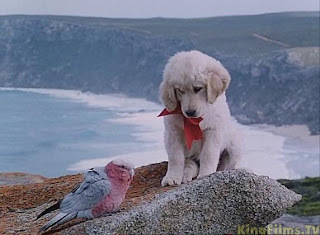 He goes in search of the wild dogs, whom he finally finds. He is very happy with them, but then he gets homesick and starts to miss his mother, so he decides to go home again.